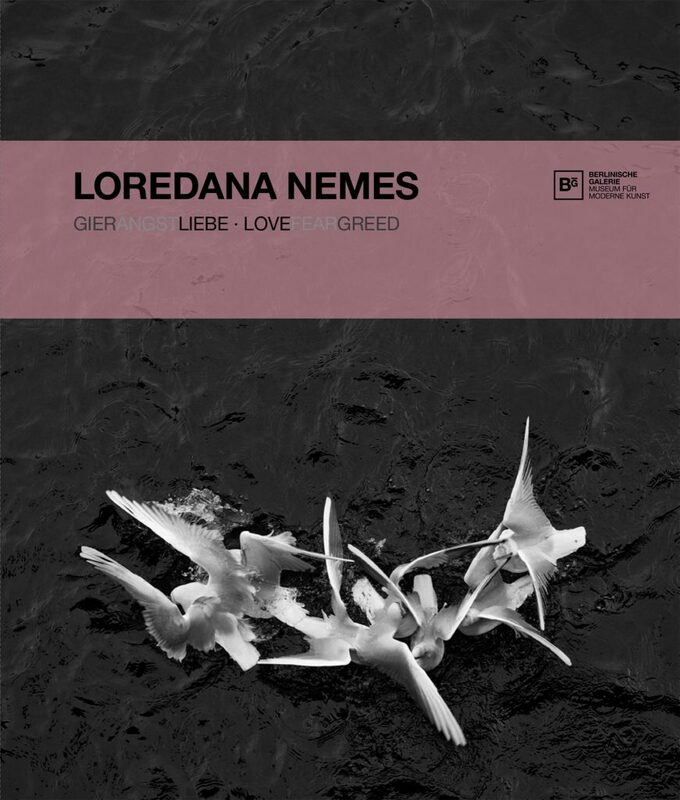 In the last ten years, Loredana Nemes has intensively engaged with the subjects of identity and personality. In the process, deeply personal and political issues flow into her work. The most comprehensive monograph on her oeuvre to date, which is being published in conjunction with a large solo exhibition at the Berlinische Galerie, presents four large series. In two of them she explores primal human emotions such as “fear” and “greed,” and works for the first time with the power of color. Her older series "beyond" and "Blossom Time" add to the conceptual approach of the new works the aspects of society and individuality by analyzing the possibilities of portraying. A limited edition of the catalogue exists, with a silver gelatin print in 30 x 24 cm (the cover image), in an edition of 30 pieces in a folder. Price on demand.